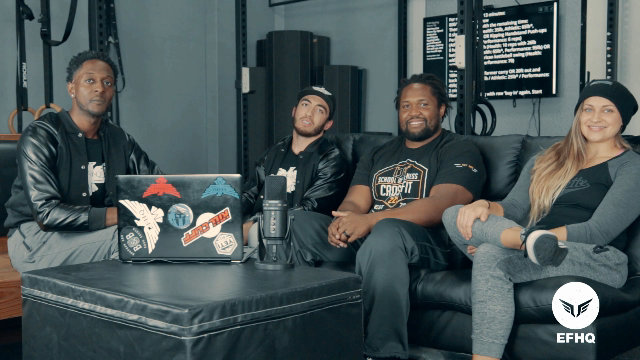 By far the guy's Favorite episode to shoot so far.The guy's sit down with the owners of DT School of Fitness Kadimah Duncan & Casey Taylor. They discuss everything from business, passion for people and coaching,and the hours it takes to be gym owner. All these coaches have a tremendous amount of passion for their community a d strive endlessly to provide the best for their members.